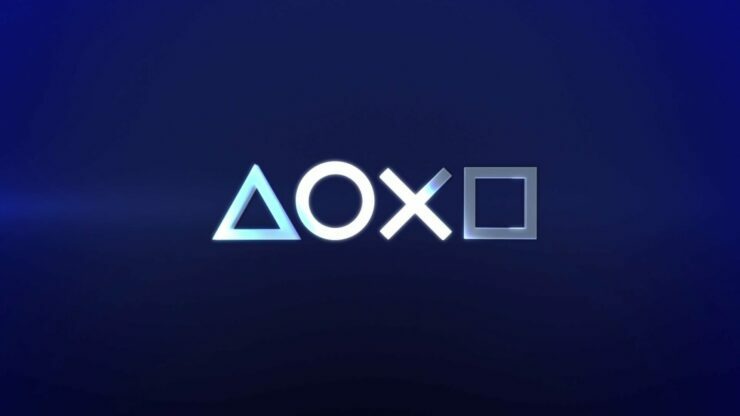 The PlayStation 4 console has received some great exclusives so far, and more will be coming later this year, but it seems like there are still titles developed by second party studios that are yet to be announced. Speaking about Sony’s second party studios, Colin Moriarty recently revealed that there is a “substantial” PlayStation 4 exclusive from a second party developer that has yet to be announced. They’ve done such a nice job cultivating second party relationships (there’s a fairly substantial PS4 exclusive yet to be announced from second party) that it’s unclear if they feel they need to. Sadly, not much else has been said about this game, so we will have to wait for the announcement to learn more about it. The E3 is getting closer and, even though Sony will not be attending, there may still be an announcement coming in the next few weeks. While the source is definitely trustworthy, we still have to take all this with a grain of salt until a confirmation comes in. We will keep you updated on the matter as soon as possible, so stay tuned for all the latest news. In the meantime, you can let us know which title you think it is in the comments below.